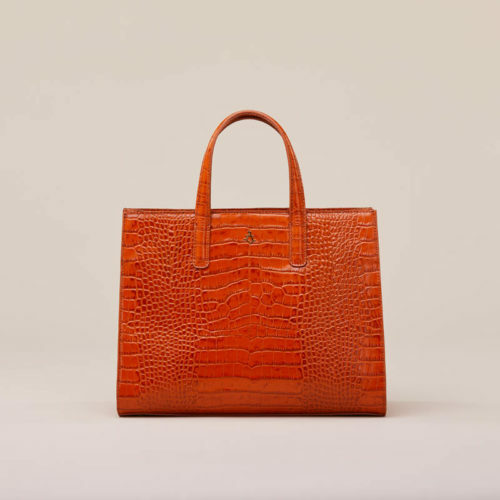 Clea is the everyday bag of this collection. 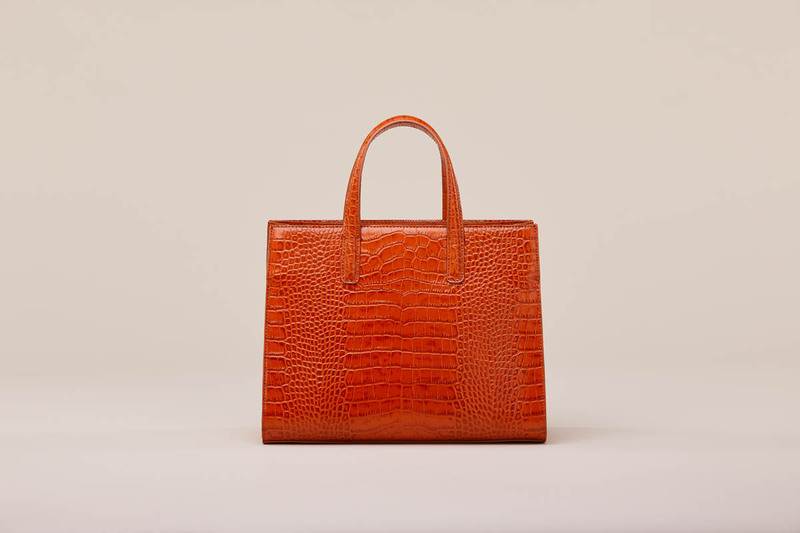 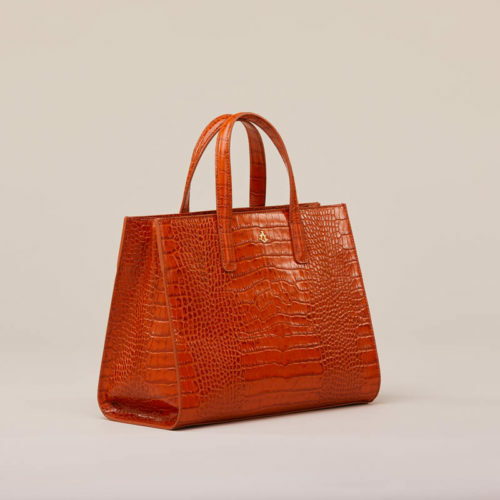 Spacious design in fine cocco-printed leather, Clea will perfectly match your business daywear and your off-duty look. 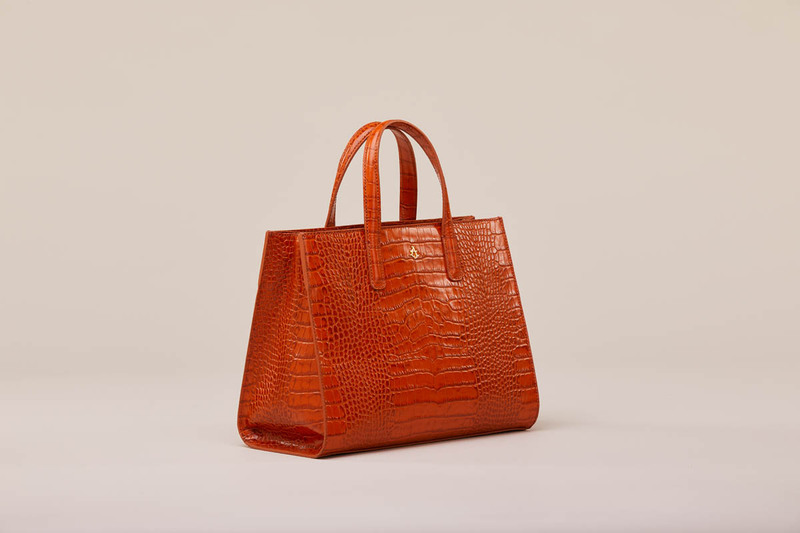 Available in three colors: Orange, Olive and deep blue.